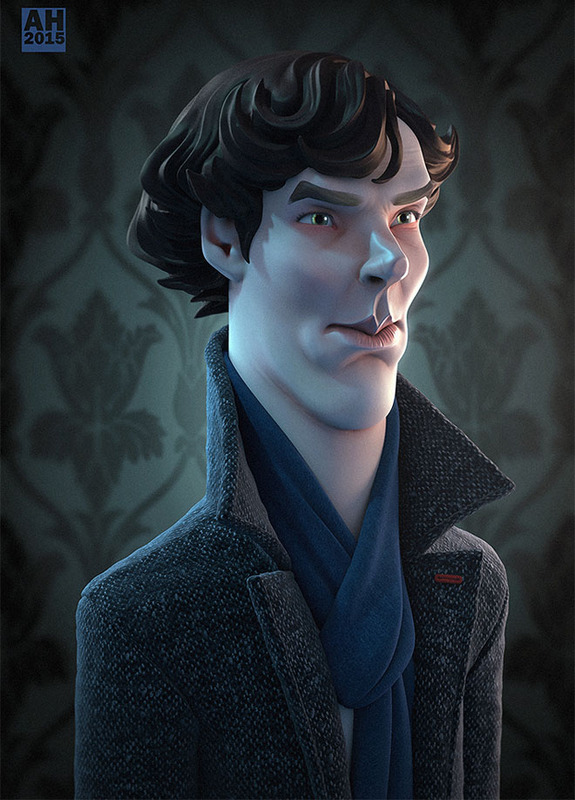 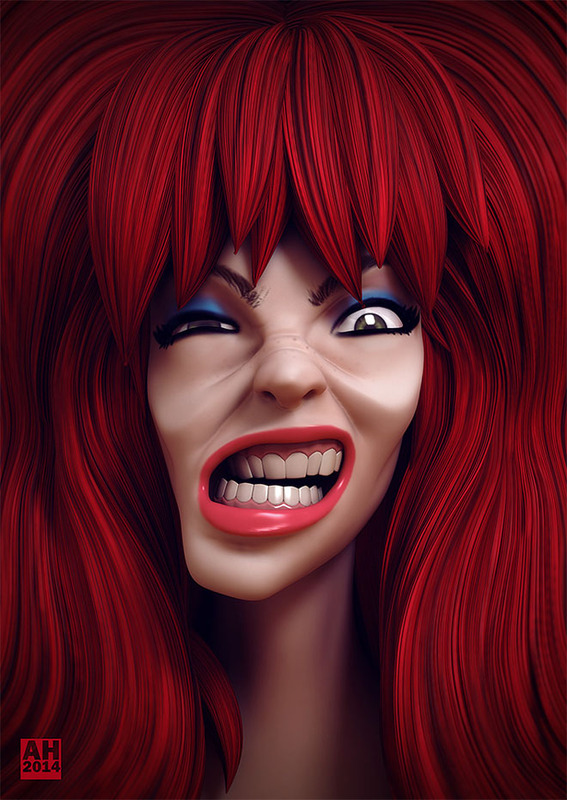 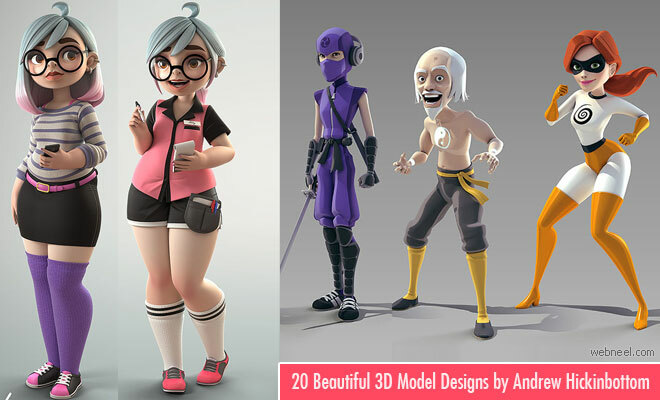 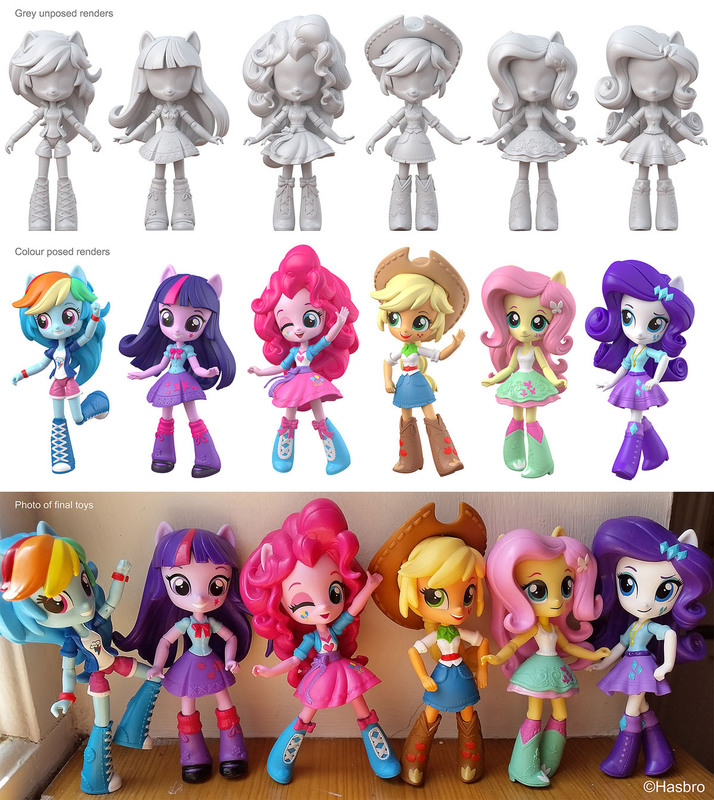 3d cartoon character designs : Andrew Hickinbottom was Born in 1979 and living in Wolverhampton, UK, He has been employed in the 3D industry since 1999, and he has been interested 3d designing as a hobby for over 10 years. 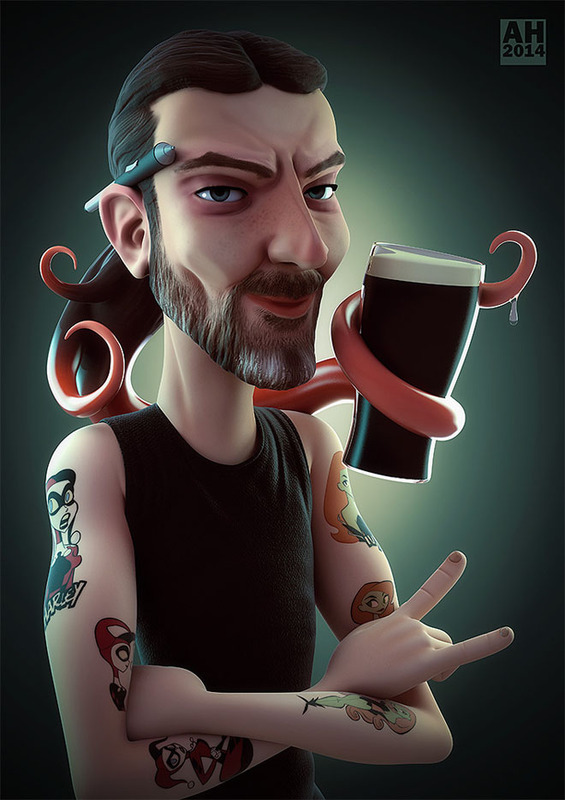 Although he went to college and university studying graphic design, he saw a better future in 3D graphics, and found it a lot more exciting. 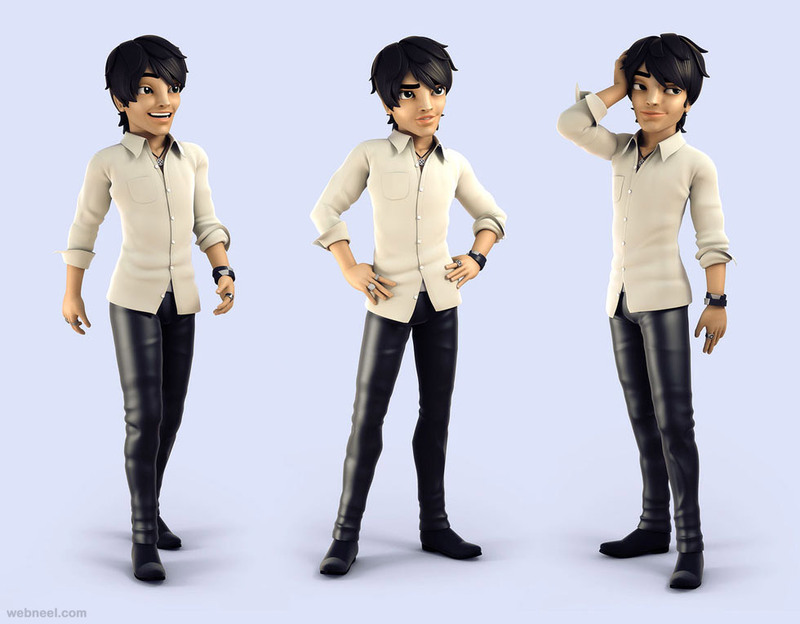 As well as high poly 3D work, he also enjoys modeling low poly games models. 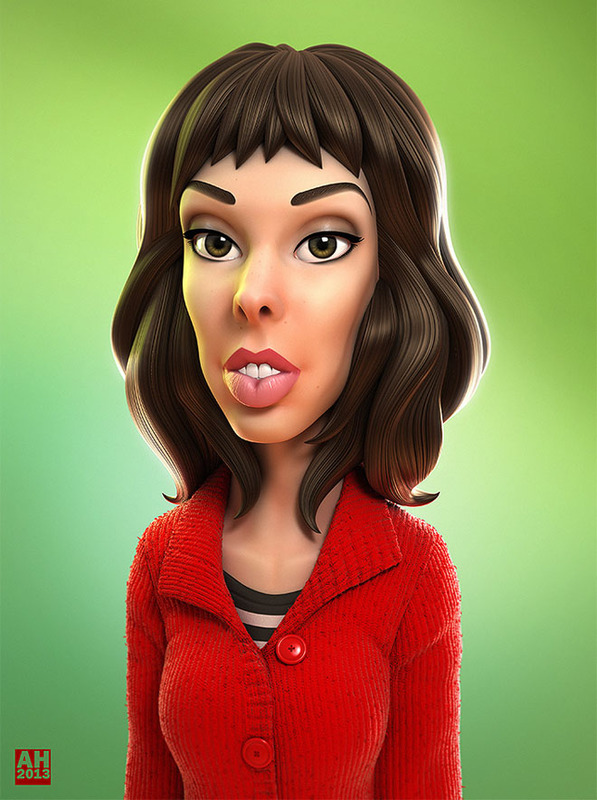 He is an expert in 3dsmax, vray, zbrush and photoshop softwares. 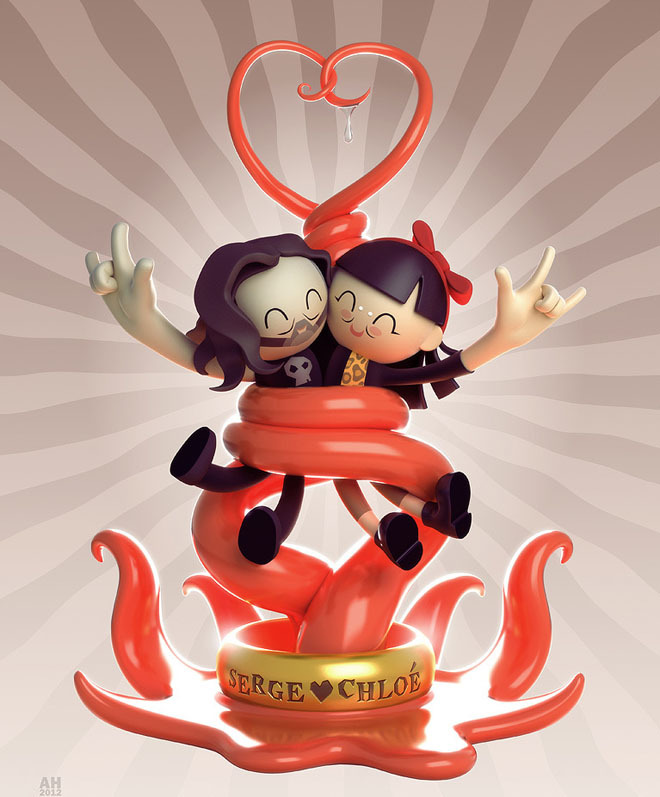 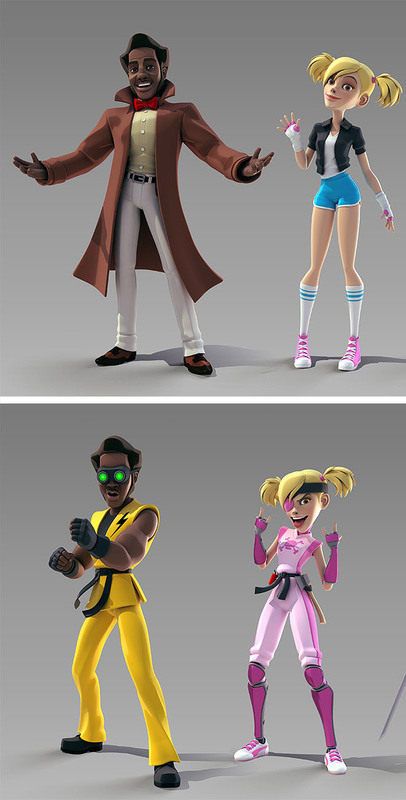 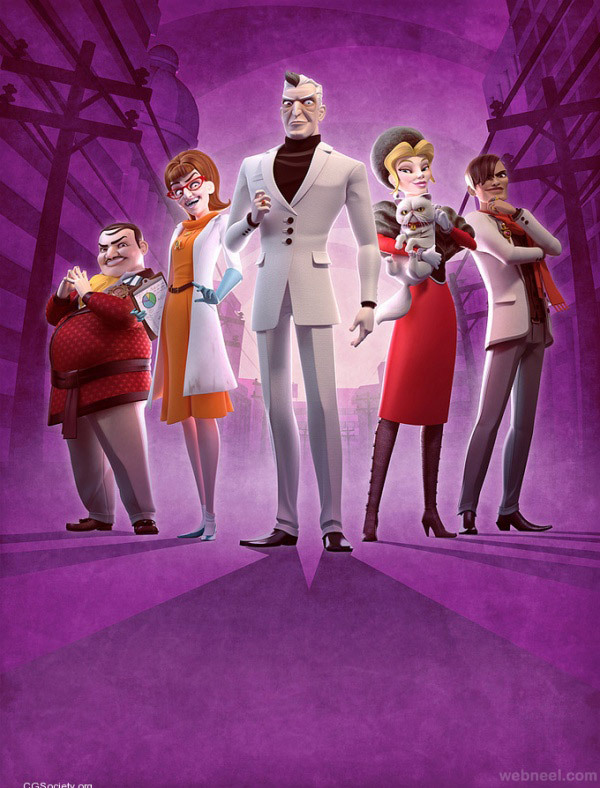 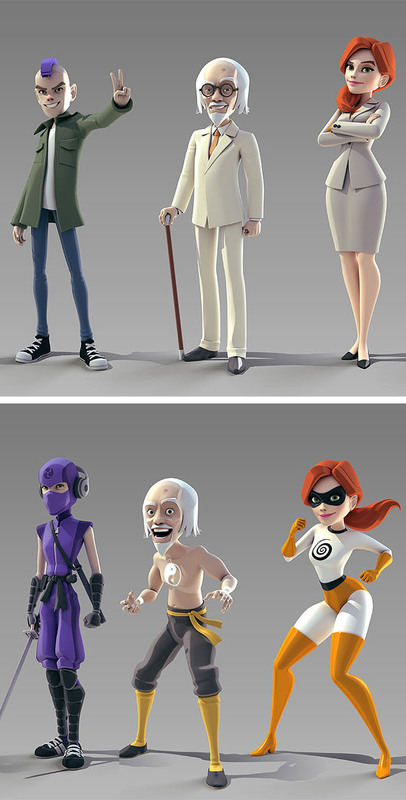 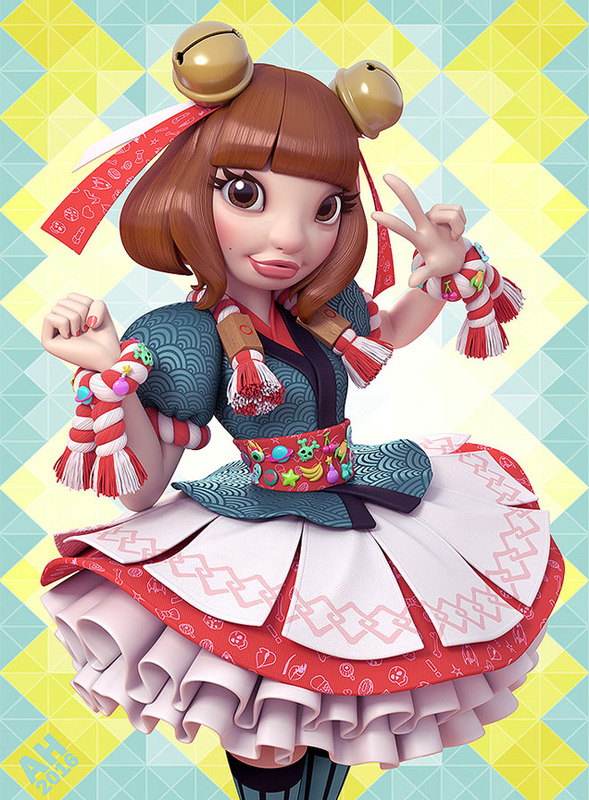 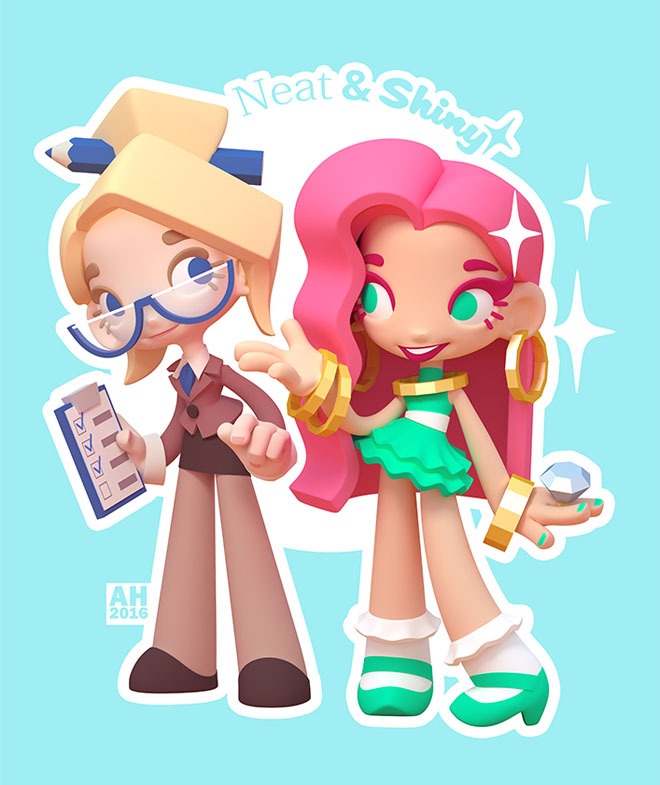 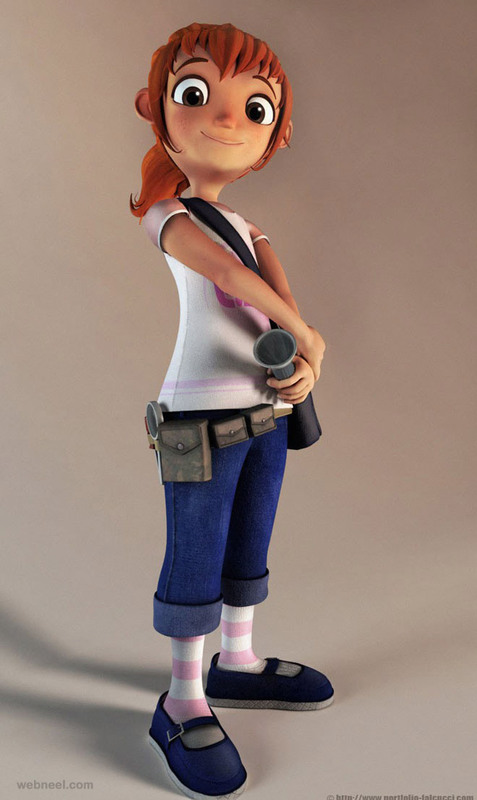 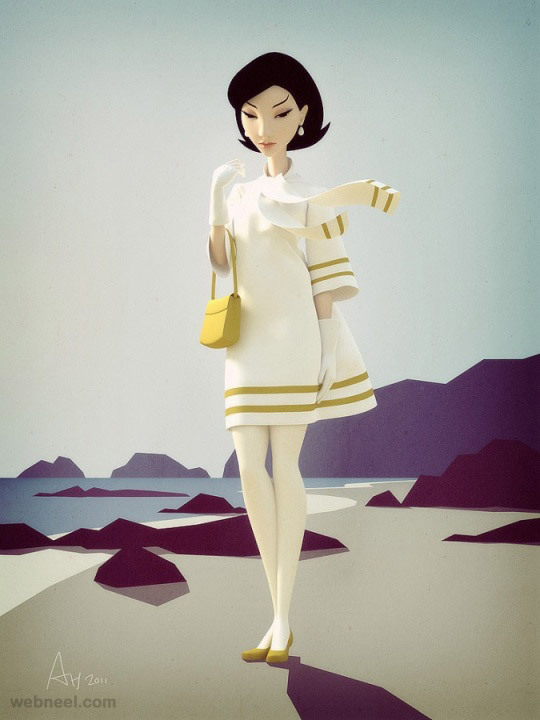 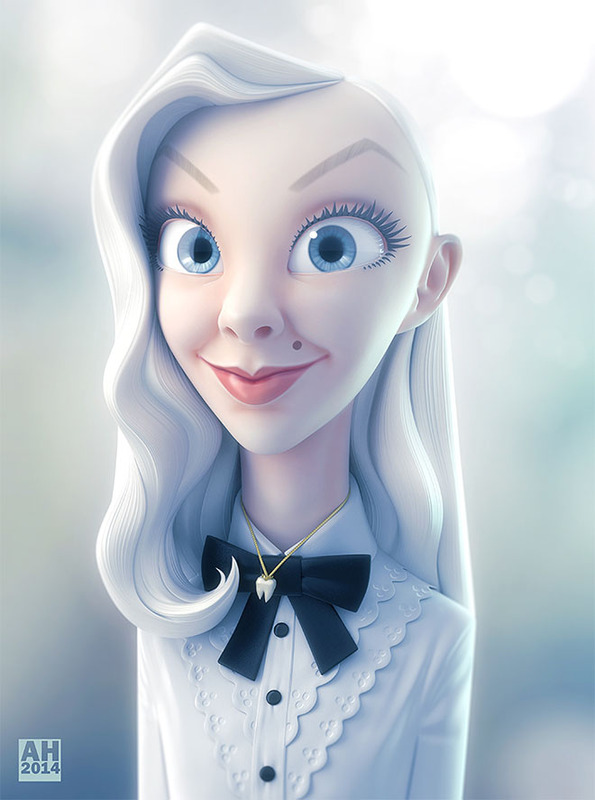 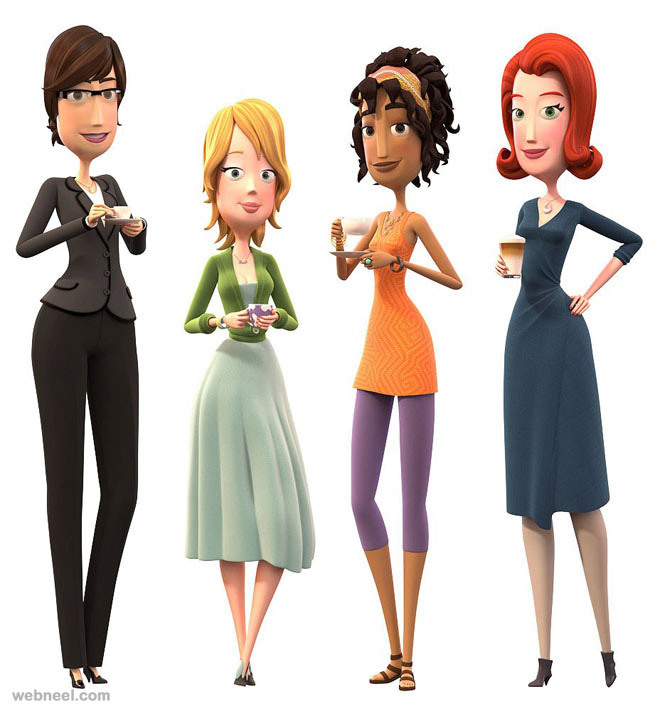 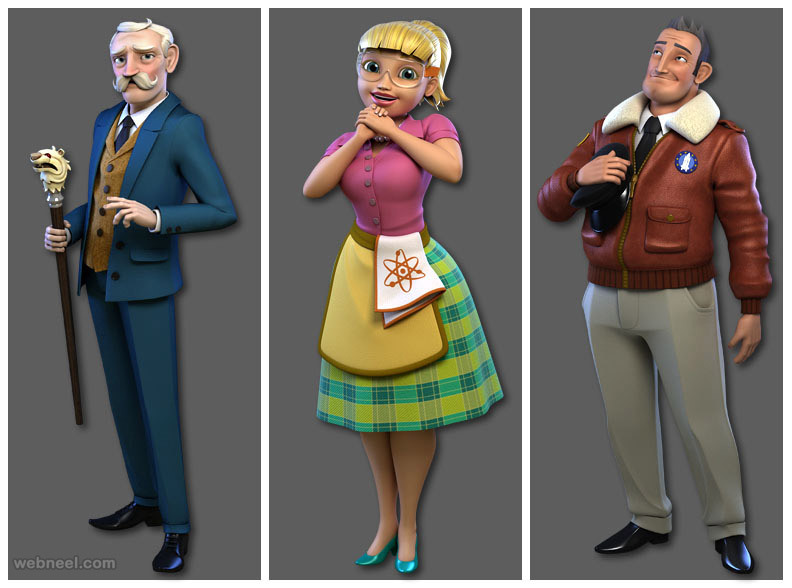 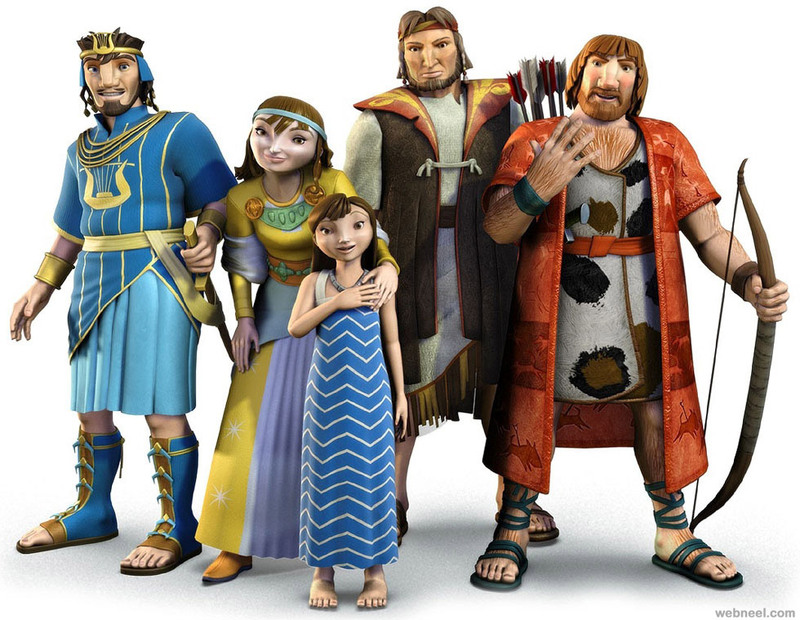 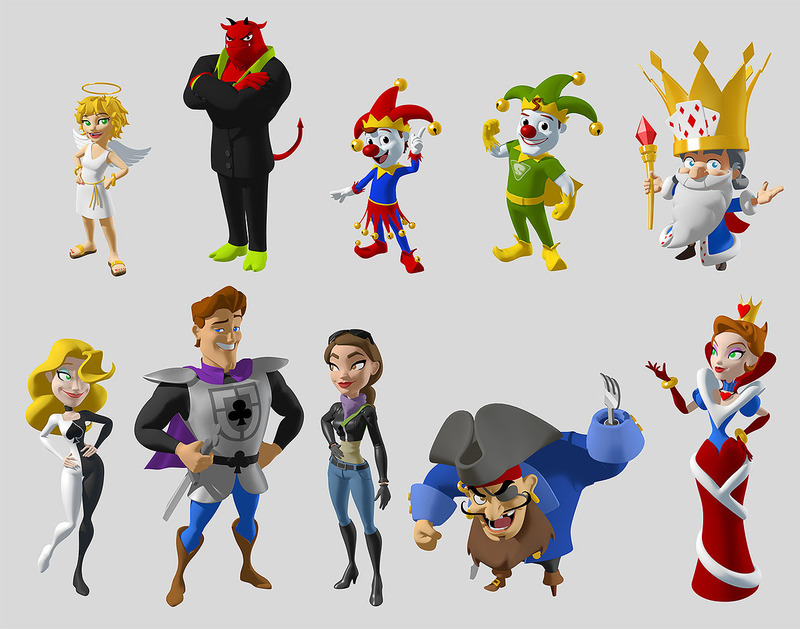 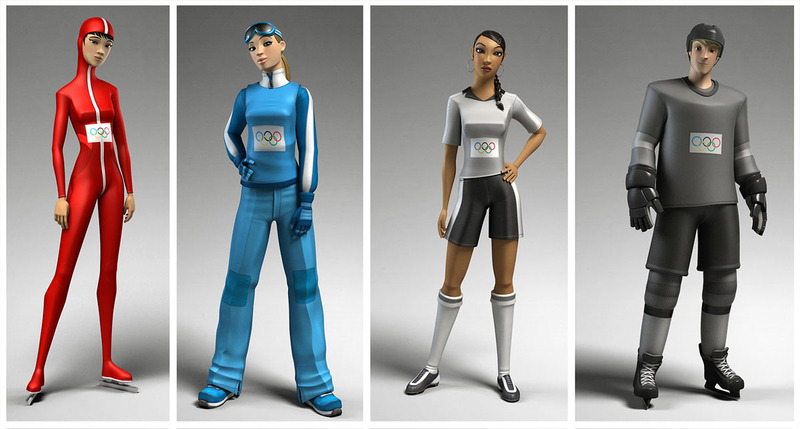 I hope you like these funny 3d cartoon character designs.